Gather with friends before a cozy fire and light candles for this shortest day of the year. Make a toast to the longer days and the new year to come. Decorate with grapevines, dogwood branches, winter berries or other lovely sprigs from your garden. 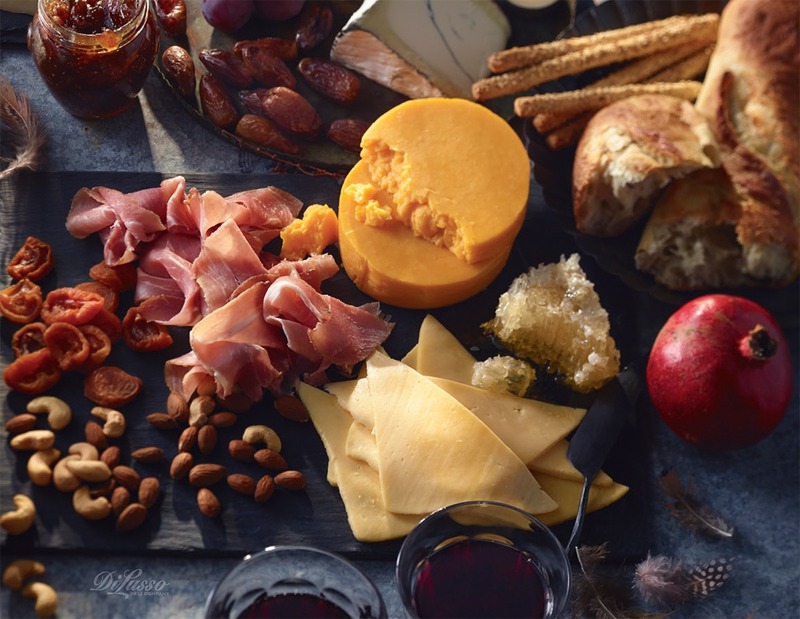 Serve hot mulled wine, and set out a casual-yet-elegant table filled with seasonal fruits and nuts, crusty breads, fig spread, honeycomb and DI LUSSO® meats and cheeses.